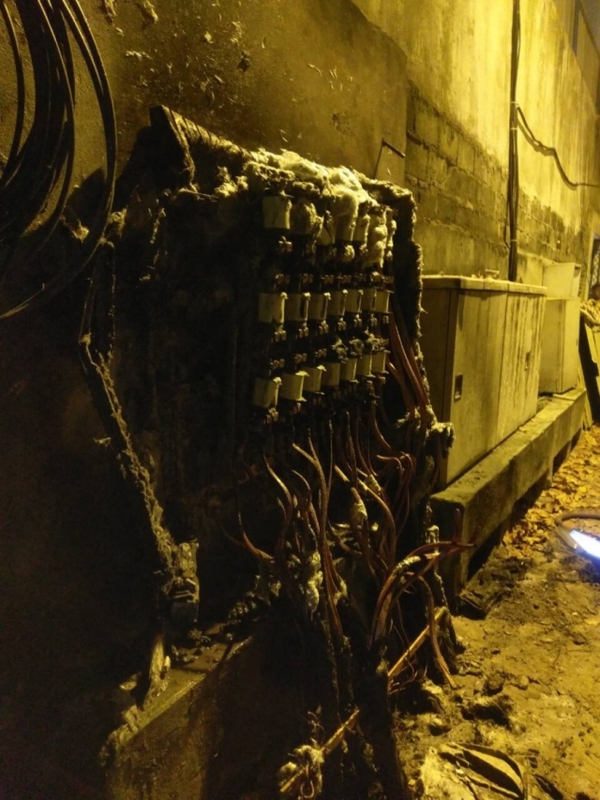 A distribution box at a State Electric Company (Stelco) substation in Male’ City has been torched. Stelco reports the distribution box at substation 50 – located in Faashanaakilege Magu – was torched at approximately 4:30 am this Thursday. The company reports its working on restoring electricity to the areas suffering power outage due to the damage. Maldives Police Service says it has arrested two suspects in connection with the torching. The case is under further investigation by the authority. Stelco’s media official reports the distribution box which was torched distributes to seven households, covering an area of approximately 60 meters. The company says it is assessing the damage, and will restore electricity to the area affected within the next four hours. “A specialized team is working on restoring electricity to the area affected,” said the media official.